SMALL BIKES, YOUNG RIDERS & NEW TRACK RIDERS WELCOME!! Young riders (10+) & new riders on lightweight bikes If you have a kid or a new track rider who has wanted to try riding the track but is not comfortable riding with all the big bikes in an open group, then this is your place! Our aim is to give these kids an opportunity to ride the track in the lowest pressure, most relaxed environment possible. This course will be highly adjustable and will feature close interaction with Penguin coaches throughout the day. IMPORTANT: Parents of riders under 18 please email info@penguinracing.com a resume of any potential participants outlining their motorcycle experience. These riders should have complete confidence in the operation of a motorcycle. You will also need to either have both parents present or fill out forms that will need to be notarized prior to the event. Experience Needed: Riders need to have all of the operations of the motorcycle down. 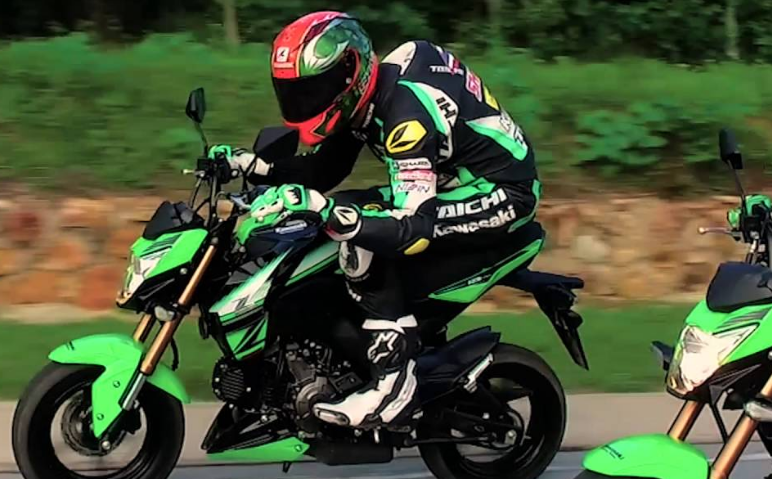 You do not have to be an expert by any means, but riders should be able easily and confidently launch the motorcycle, shift gears up and down quickly, hold the throttle wide open on straights, brake, and be able to accurately put a bike where they want it. If you have questions - please ask! We are here to help the sport grow, and we want to help riders enjoy our fantastic sport. Small machines: We've had several rider (Grom's, Z125's, XR100's and some vintage machines) who were looking for a place to ride these slower machines on the "big" tracks. Canaan is the perfect venue for all these groups, and this Under 400cc class provides an opportunity for them all to experience a great day at the track. Under 30HP? Come have the time of your life at Canaan! Why Canaan? Canaan is the perfect place for riders to come experience the track for the first time. It has all types of challenging corners that will help build a complete riding skill set. "Big Bike" riders come here to work on skills that will help them succeed at any track. The only thing Canaan is missing is a big straightaway, which is what makes it great for new riders and small bikes. Top speeds on riders on ZX10's were only 10-15 mph more than those on Ninja 300's and Motard bikes. 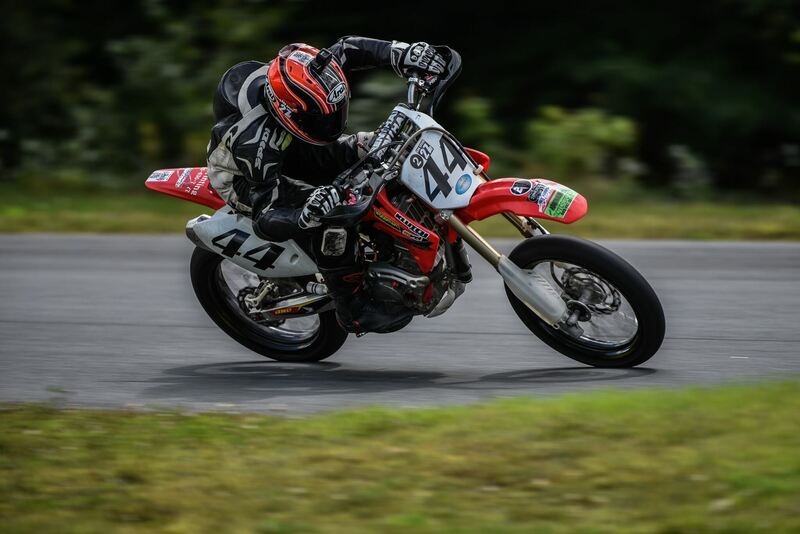 Lower speed disparity makes for a safer track for small bikes and more fun for everyone. The Proof? Riders like Teagg Hobbs and Ben Gloddy running up front in our Saturday NESBC races on a CRF150 against SV650's and other similar machines. Come see why everyone loves this track! We have this program on June 1 at Canaan and tentatively on Sunday evening September 15th for an "intro to NHMS" program at Loudon, NH. Complete details coming soon for the Sept program.